Prime 1 Studio debuted numerous new items at Winter Wonder Fest 2019. 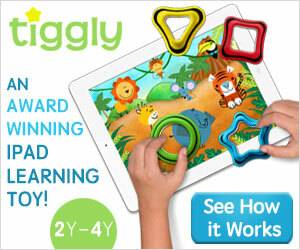 These include a few all-new licenses as well. There will likely be more items revealed by Prime 1 throughout the weekend. We’ll update this post with new items as we see them. Check out the list below, and the photos after the jump. Jurassic World Indominus Rex Street Fighter V Ryu Ken Akuma Evil Dead 2 Ash Williams DC Entertainment Batman Ninja – Sengoku Joker Batman Year Zero Version Predator 2 City Hunter Predator Shadow of the Colossus First Colossus – Valus Third Colossus – Gaius The Nun » Continue Reading. 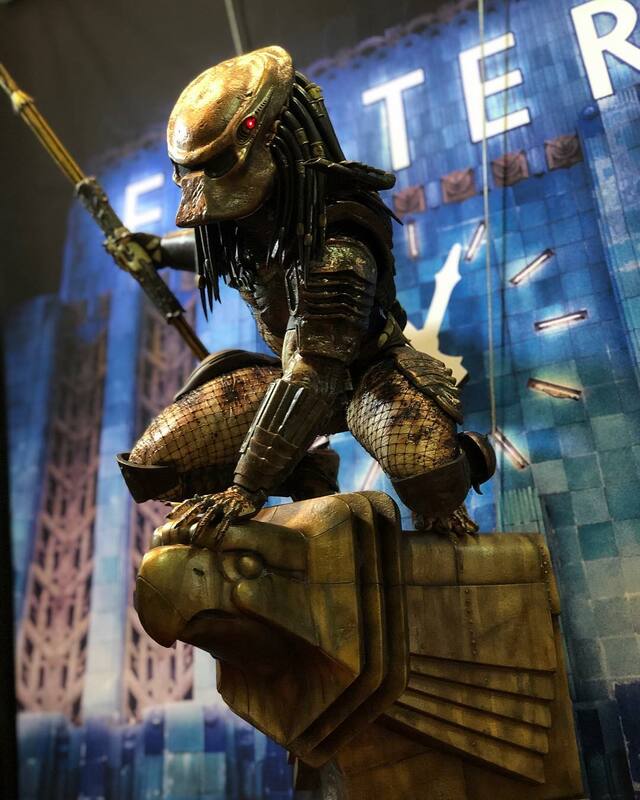 The post Winter Wonder Fest 2019 – Prime 1 Studio Predator, Evil Dead, and More appeared first on The Toyark – News.